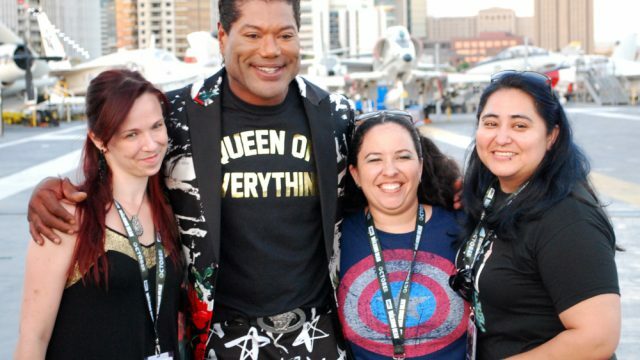 Gaters hang with actor Christopher Judge at the Stargate Origins screening on board the U.S.S. Midway in 2018. 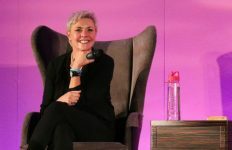 The big Stargate fan convention in Vancouver in just a month’s time has added another headliner. Stargate SG-1 co-star Christopher Judge (“Teal’c”) will appear at Gatecon: The Invasion. The weekend event will take place at the Sheraton Vancouver Airport Hotel from September 14 to 16. Chris will appear on stage both Friday and Saturday, Gatecon tells us, as well as participating in photo op and autograph sessions. 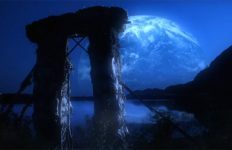 Today he co-hosts the Stargate interview series “Dialing Home” at Stargate Command. In the video game world he’s best known as the voice of Kratos in the newest installment in the God of War series. He’s also pitching a new Jaffa story, perhaps for a second installment of the Stargate Origins Web series. 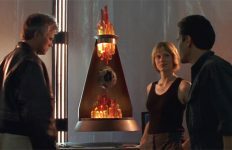 Also confirmed for the convention are Michael Shanks (“Daniel Jackson”), Amanda Tapping (“Samantha Carter”), Teryl Rothery (“Janet Fraiser”), Paul McGillion (“Carson Beckett”), Peter Williams (“Apophis”), Cliff Simon (“Baal”), and nearly 40 actors and crew from the 21-year history of Stargate on television. 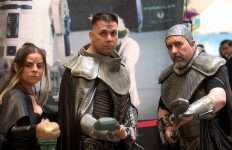 Tickets to Gatecon: The Invasion are still available at http://www.gatecon.com/. We’ll see you there!